path of health care now produces addictions and death on a massive scale. twenty-five minutes. Babies born addicted to opioids come from mothers who used the drugs during pregnancy. nursed at the onset of a life full of health and potential. powerful and dangerous pharmaceutical drugs. solutions before any narcotics change hands. 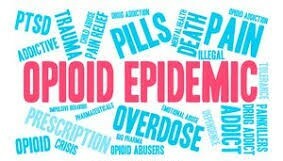 Research conducted in 2018 focused on the benefits of Chiropractic care amidst the opioid epidemic. The study focused on administering Chiropractic care to individuals who used or had access to opioids for the treatment of pain. community and home begin with taking the family to the local Chiropractor.